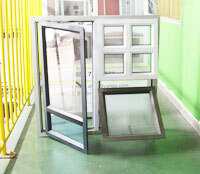 best aluminium company. aluminium. glass. doors. windows. garage. shower door. shop fronts. roof lites. glass shops in durban. 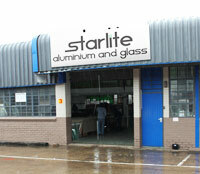 Starlite Aluminium and glass has experience of 15 years, which prompted us to a bigger premises in 2010. Our factory which is situated in Jacobs occupies a floor space of 250 square meters. We are strategically situated, which gives us the opportunity to cover the greater KZN area and other regional areas. Contact us now for your free Quotation and Consultation!